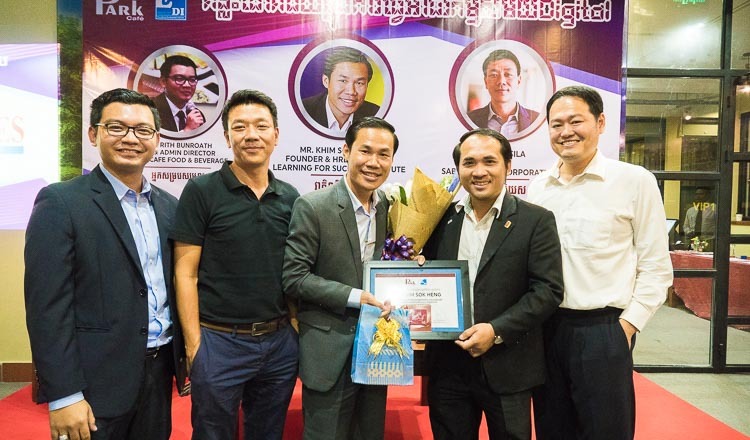 Public relations firm Quantum Communications’ merger with leading digital agency Endorphine Concept creates a new entity able to provide integrated communication services and high quality content to meet the demands of Cambodia’s rapidly evolving digital landscape, company representatives said. 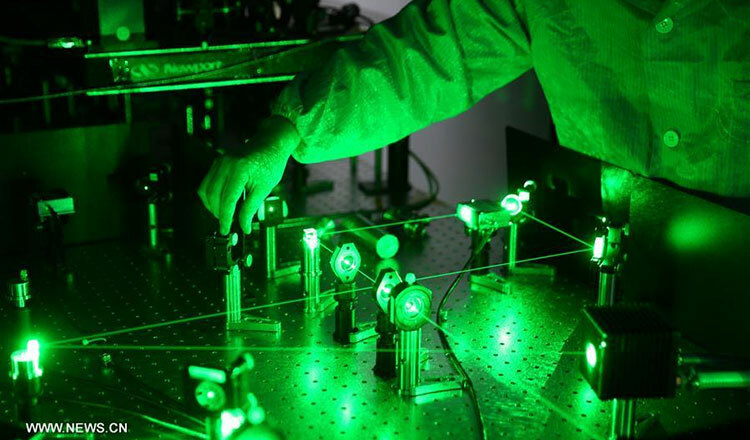 Following the merger, the companies now operate under a new name, Quantum Endorphine Digital (QED), said Julian Rake, its CEO. He said the merger was inevitable due to the changing landscape in the PR industry and the rapid development of local digital platforms. “We have been working as sister agencies for a few years now. So it was the next logical step to fully merge our operations. “We will offer our clients a complete solution, from making great videos, writing strong copy or originating digital content all the way to delivering content across traditional and digital channels in the most effective way,” said Mr Rake,. Chief operating officer Adrienne Ravez said the companies’ combined expertise guarantees the new entity will offer high quality services and products. “We believe that with our integrated services we will be able to show our customers the benefits of using a top class integrated agency like QED,” said Mr Ravez. Quantum has been operating in Cambodia since 2012, while Endorphine, founded in France in 2010, entered the Kingdom in 2013.